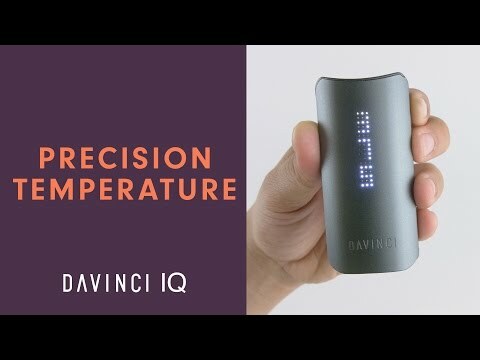 http://www.davincivaporizer.com - Learn how to perform a burn off cycle on your DaVinci IQ. Click to watch video now! You should perform a burn off cycle any time you want to remove residual odors, loosen material for cleaning and especially after thoroughly cleaning your vaporizer. To perform a burn off cycle, power your IQ on by clicking the control button five times. Switch your device into precision temperature mode by clicking the control button once until the numeric temperature is displayed. Hold the up button until your IQ goes to max temperature. Allow the device to heat until it powers off. 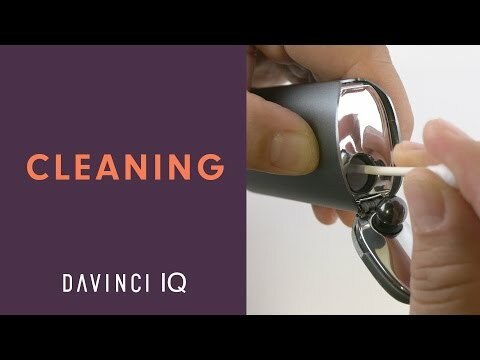 Check your IQ for any more residual odors. Repeat as necessary until the odor is eliminated. 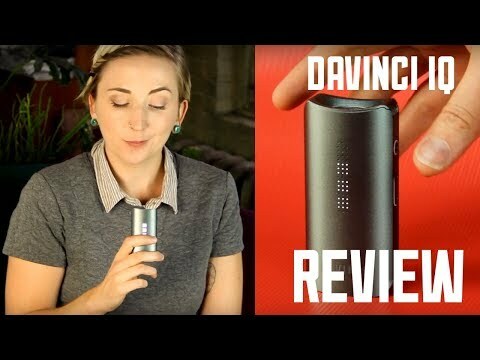 For more information about your DaVinci IQ, go to http://www.davincivaporizer.com or contact Support for live help. 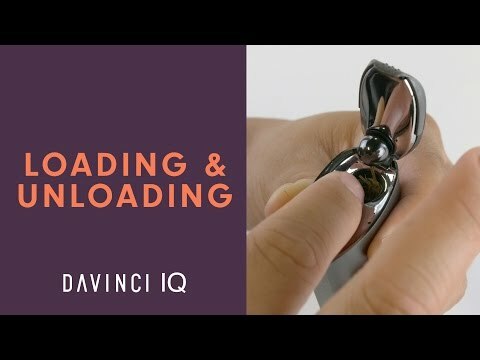 www.davincivaporizer.com – Learn how to perform a burn off cycle on your DaVinci IQ. Click to watch video now! 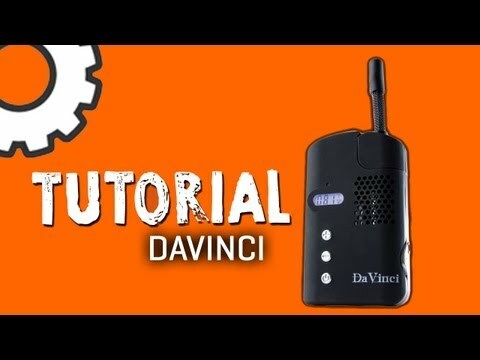 For more information about your DaVinci IQ, go to www.davincivaporizer.com or contact Support for live help.